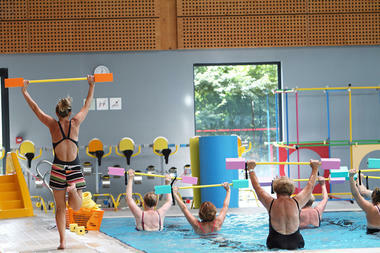 Swim, have fun and relax all year round at Aquasud swimming pool complex on the edge of Pont l’Abbé coming from Quimper. It has a 25m swimming pool, leisure pool with water at 30°, children’s pool at 32°, 58m long slide and massage jets. 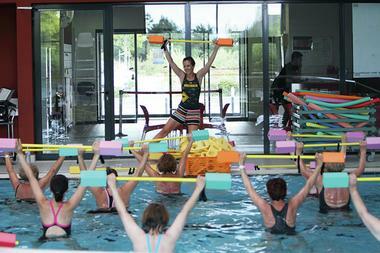 A programme of activities during school holidays and with annual subscription : infant swimming, aquagym, aquabiking. Aquasud has disabled access and runs special classes for swimmers with disabilities. * Ouvert toute l'année. Horaires : consulter le site internet.